Some musical artists like to switch up their sound every so often. Others prefer focusing on their strengths and satisfying their fans. Uriah Heep falls into the latter category. 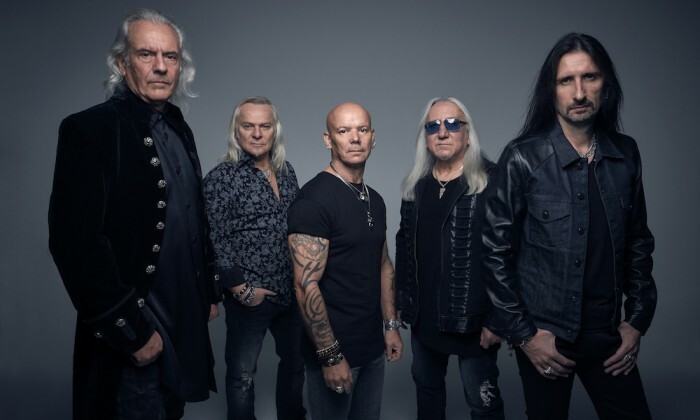 Formed in London in the late 1960s, the group led by co-founder and guitarist Mick Box is known for hard rock tunes like “Easy Livin’,” “Sunrise” and “July Morning.” Uriah Heep will continue to give fans what they like with the upcoming 25th studio album, Living the Dream. 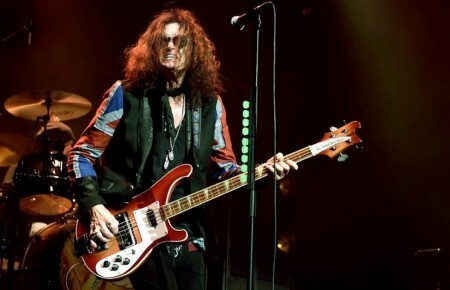 Box spoke more about the album—he said it’s anticipated for release in September—and touring before Uriah Heep rocks Gramercy Theater on Feb. 22. Could you have ever predicted that the band would last this long? I had no idea. Starting off, you think you’re lucky if you’ll get a three- to five-year run. And here we are 49 years down the line. It’s amazing. It shows that good music will stand the test of time. 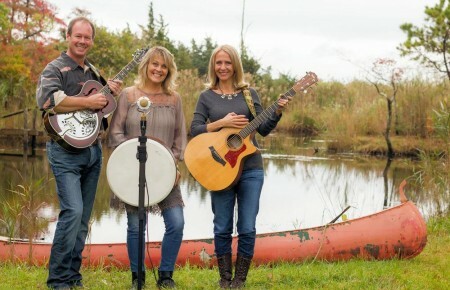 What can fans expect from Living the Dream? Another Heep album! We’ve never tried to be anything other than what we are, which is a good solid rock band with good songs, good melodies and some good lyrics, too…The songs are all important to Uriah Heep, and I think we’ve got another 10 of those to give to everyone. Uriah Heep toured with quite a few renowned bands in the 70s like Rush, Kiss, Deep Purple, ZZ Top and Peter Frampton. It was the height of our era of success at the time in America so most of those bands supported Uriah Heep. It was wonderful. We gave them the opportunity for our fans to be turned on by them…It was a bit of a whirlwind at the time because we were running around like mad people. We had whole hotel floors and bodyguards and Learjets. It was a complete…maniac bubble. But it was very exciting. I’m lucky to come out the other end—most people haven’t. How would you compare touring in the 70s to today? It’s a lot easier because we have big tour buses and things like that. Whereas before, especially in America and Canada, you had to fly everywhere on the day of the gig. That was very taxing indeed. Which tracks do you enjoy performing the most live? “July Morning” is always a big one because it’s quite epic. It’s got the guitar parts and the high vocal and good melodies and good lyrics. It’s got a lot of dynamics in it. It kind of sums up what Heep is all about. But then again, you do “Easy Livin’” and you see their fists going in the air, you get excited. Is it true that the setlist on the current tour runs the gamut from the first album all the way to the latest? All the way. It’s a good musical journey through Uriah Heep’s career starting with the first song we ever recorded [“Gypsy”] all the way through. It’s an exciting rock show. It will bring a lot of memories back for a lot of people, I’m sure. But also, I’m hoping it will be new to a lot of people, too. Greg Prato has lived almost his entire life on Long Island. He has written for Rolling Stone, and has penned many a book on either rock n’ roll or sports. See what he’s up to on Twitter @gregpratowriter.